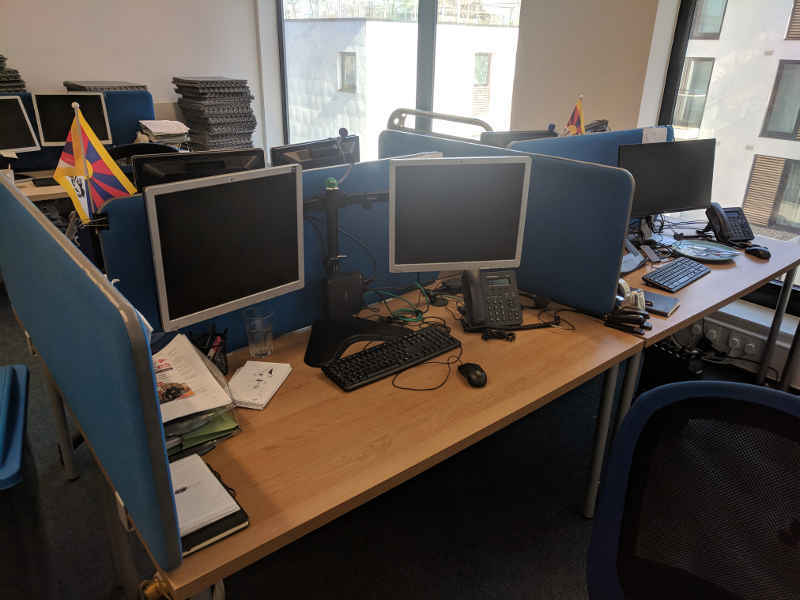 Office clearance London – fast, effective and flexible time office clearance. Chiswick, Islington, Wimbledon, Kensington, Fulham and all North London. 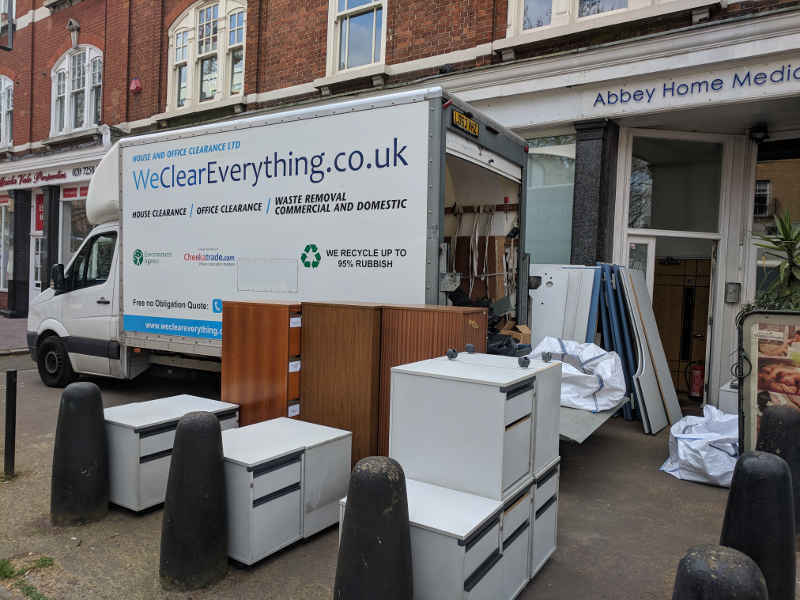 We Clear Everything team specialise in all aspects of office clearance in London. 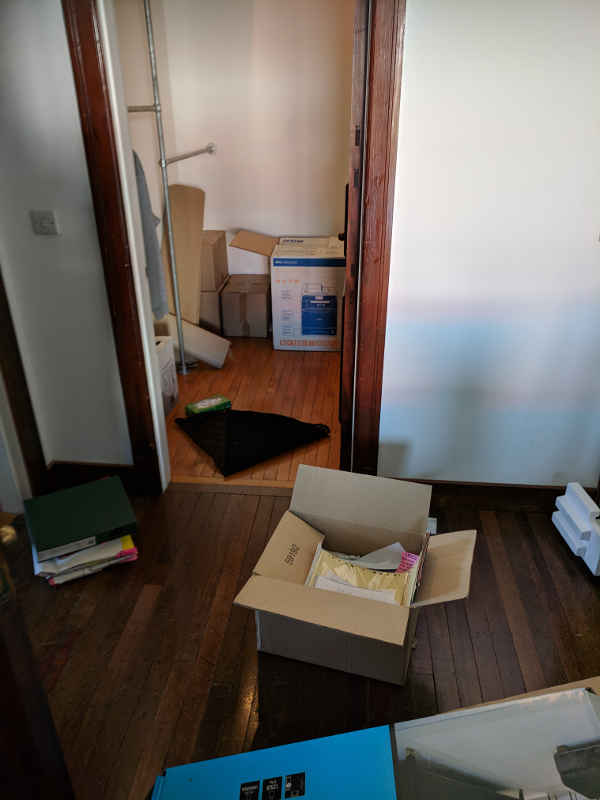 We undertake everything what you prepared to take out from your office. 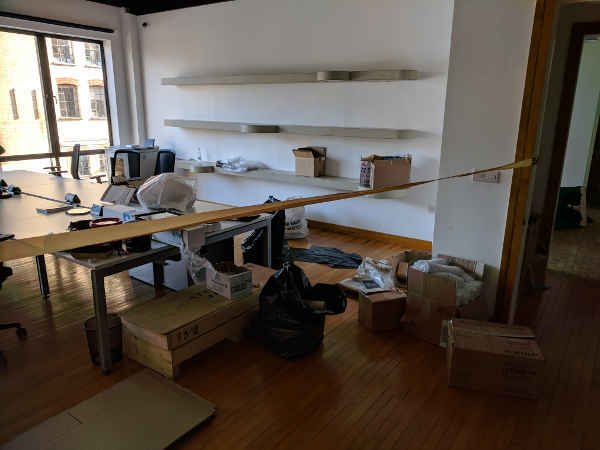 We can have your office cleared same day or with in 24 hours of contact to us. 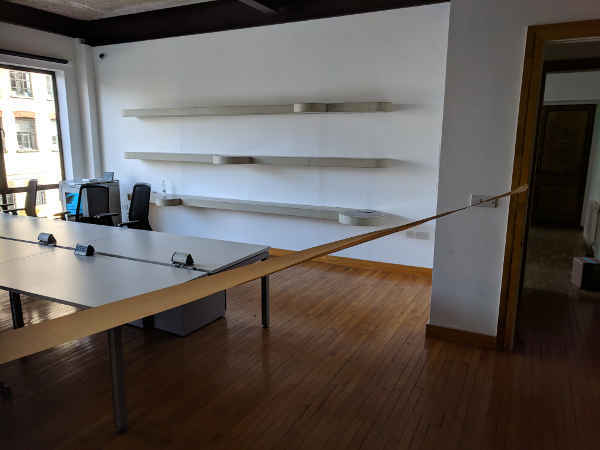 Call to get more information and book your office clearance. to you are what we offer. We clear fast. In weekend time too. 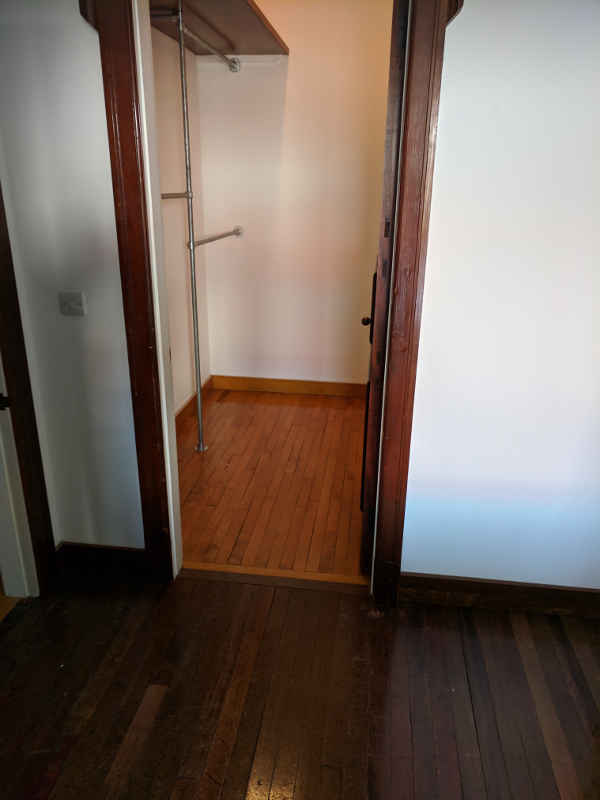 The only thing you have to do is contact us. 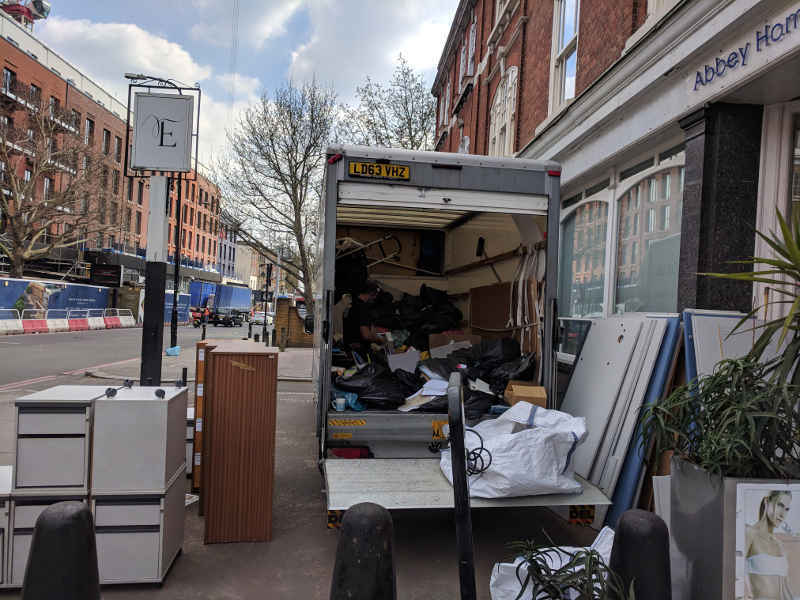 the loading of unwanted items onto a truck and recycling wherever possible. We are an environmentally friendly firm and mostly unwanted items we are sending to recycling. All rubbish we take from your office is transported to professional recycling facilities. 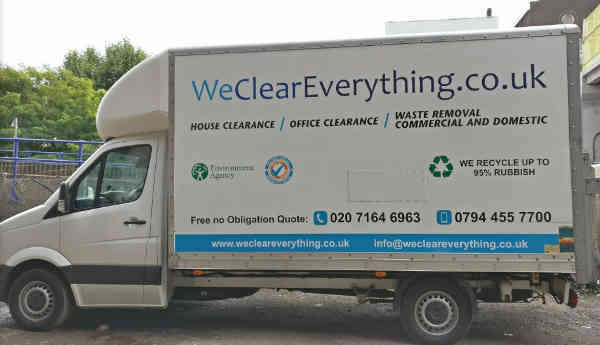 Looking for eco friendly office clearance in London?